The Sunday Times has just announced their list of the “100 Best Records of the Year,” across all genres. We’re delighted to learn that our recording “Complete Piano Concertos of Ernst Krenek vol. 1” with pianist Mikhail Korzhev has made this year’s list as one of just 10 CDs in their “Contemporary” category.  This latest accolade is further proof of the ESO as one of British music’s most remarkable come-back stories in recent years. Recorded in September 2015 at Wyastone Concert Hall, this was the ESO’s first full-length commercial CD in over a decade, part of a renewed emphasis on recording under the leadership of new Artistic Director, Kenneth Woods. Congrats to Misha Korzhev, Kenneth Woods, conductor, producer Benjamin Michael Haas, engineer Ben Connellan, the team at Toccata, and all our wonderful ESO musicians. Volume 2 is being released in April 2017.